Akcell / Sabroe, Bock, Bitzer, Copland, Carrier / Voltas, Daikin / Botliboi, Grasso / Kirloskar, Holman, Mycom, Stal / Alfa level, Trane, York, & Others. Chicago Pneumatic, Atlas Copco, Elgi, Ing / Rand, Kirloskar Pneumatic, K.G. Khosala. 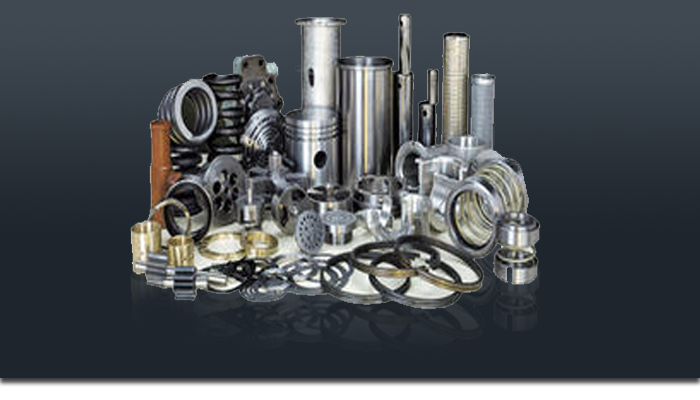 We also can take up development & manufacturing of Brass, Copper, S.S. & Casting Product as per Drawing & sample. Presently we are having good tie-ups with the supplier of raw materials, inspection, testing & Heat Treatment Service providers. 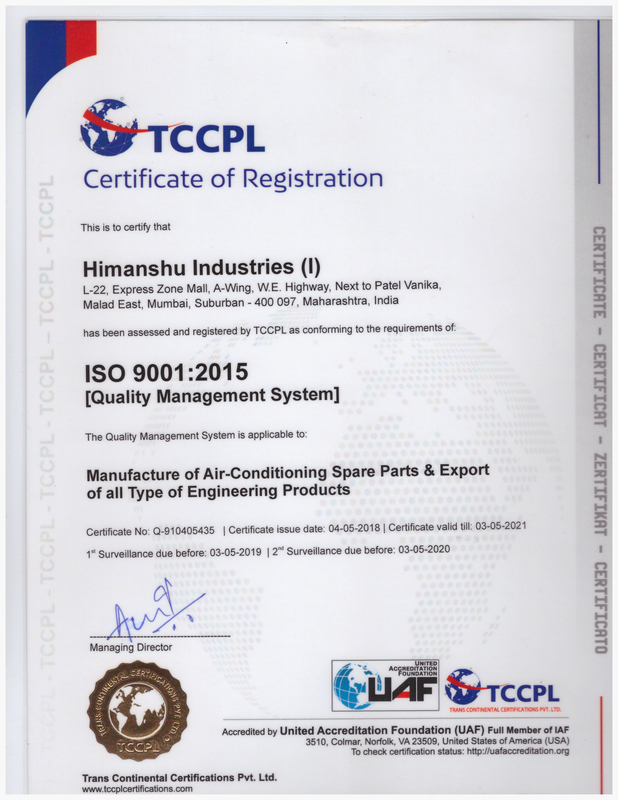 We are also importer of Air-conditioning control Viz: Danfoss, Sporlan, Castle, Indfoss, Honeywell, Ranco, Subzero & Manu rope, Copland Compressor. Assuring you for our best attention & services at all times.